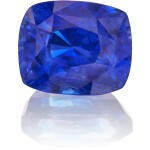 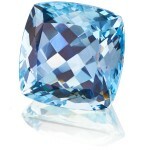 A fascinating gem with a large spectrum of various shades of blue. 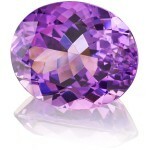 In ancient Greece the Amethyst was supposed to prevent a hangover and to get drunk. 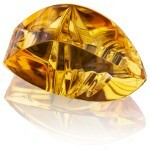 The Golden beryl is a variety of the mineral Beryl. 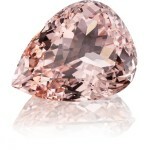 Morganite is found in different shades of pink tones. 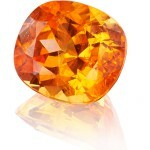 The shiny orange variety of Spessartin. 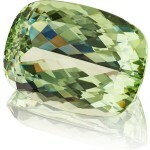 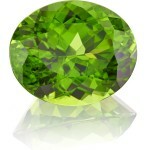 The gooseberry of the gemstones. 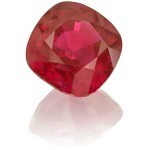 Ruby is the red variety of the mineral Corundum. 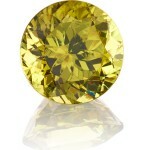 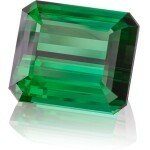 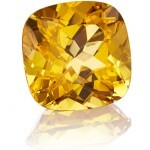 Kunzites are a variety of the mineral Spodumen. 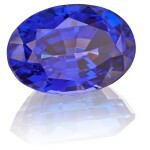 Popular raw material in the industry. 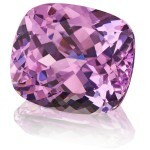 The New York jeweller Tiffany made it famous: the purple coloured Tanzanite.